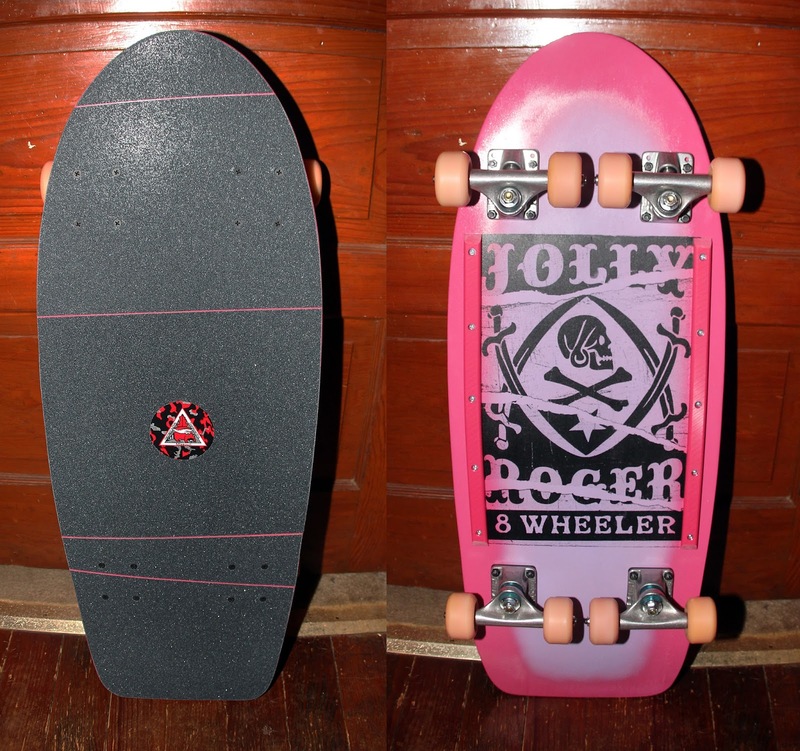 Jolly Roger Skateboards: New 8 Wheelers will be Available Next Week! New 8 Wheelers will be Available Next Week! JP from the Missouri Vortex (aka Hermanns Hole) just got the first pick on our new batch of 8 Wheelers. If you want to see it in action head out to the Vortex on October 1st for Skatoberfest. Bring a donation to keep the concrete coming! Also bring whatever you think you'll need... Food drinks etc... DO NOT BRING... Guns, bad dogs, bad vibes. 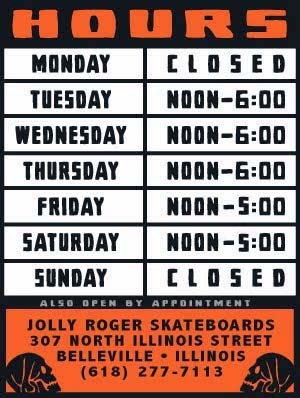 Call 573 252 2140 for info directions or updates. *The rest of the our new 8 Wheelers will be available next week. If you want to get one don't snooze. There are only 4 left out of this latest batch.